Where as in Fitment matter the Chief Minister of the state will take the final decision. Fitment is the percentage of hike which is calculated on the present availing salary. Pay will be revised to all the state government employees at 5 years once. 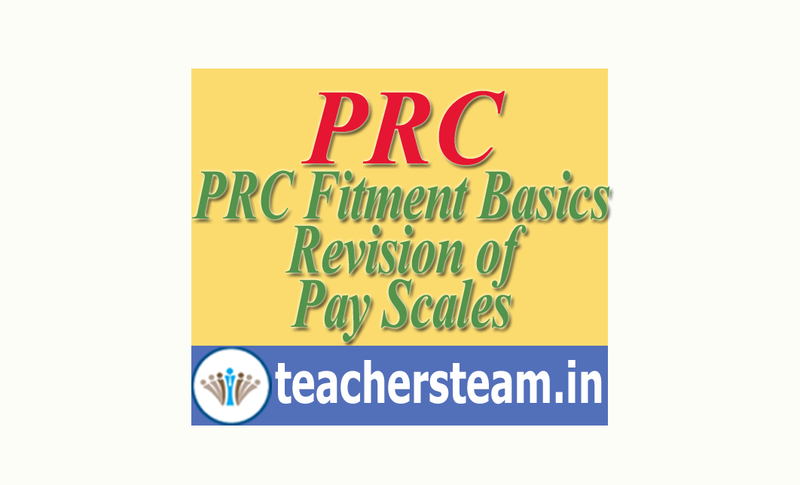 Before revising the pay scales of employees a committee will be constituted to estimate the pay revision expenditures. The committee will submit a report to the Government after carefull study. The government will take an appropriate decision to make pay revision after discussions with all the union office bearers. All the revised GOs may be issued after taking the Fitment Decision that how much percentage may be awarded ps pay scale revision.